Spring is finally here in full swing and we have finished up with getting all our seed in the ground over Memorial Weekend. Another big technology we use here on our farm is treated seed. 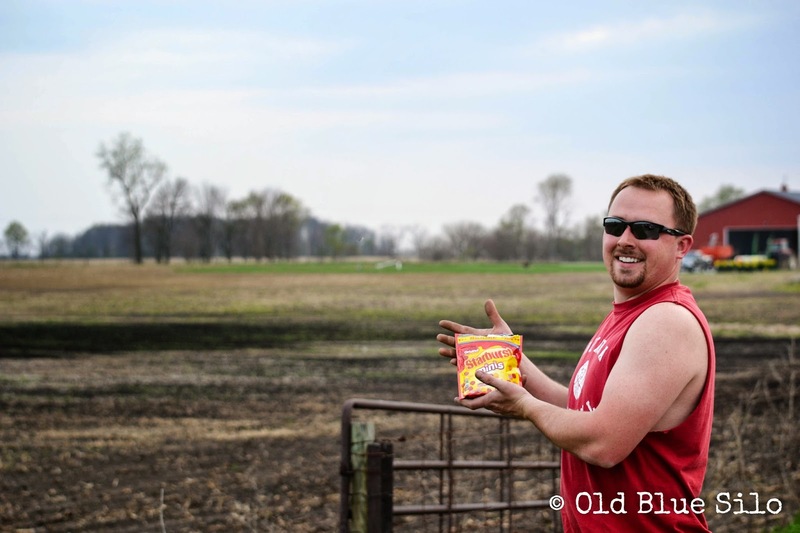 I talked a little bit about why our corn seed was treated in my post, Corn in the Ground. We use the same technology with our soybean seed as well. 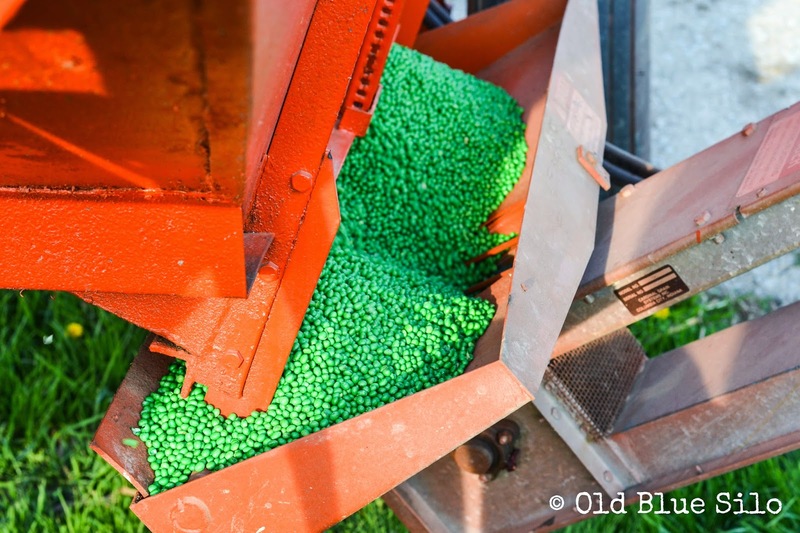 As you can see, instead of a golden color, our soybean seed looks like it is green. This seed is dyed green to indicate that it is treated. This is done so that the seed is not accidentally processed into a food product for humans or animals. Seed is treated insecticide and fungicide to prevent the plant from dying off early which increases our yield. 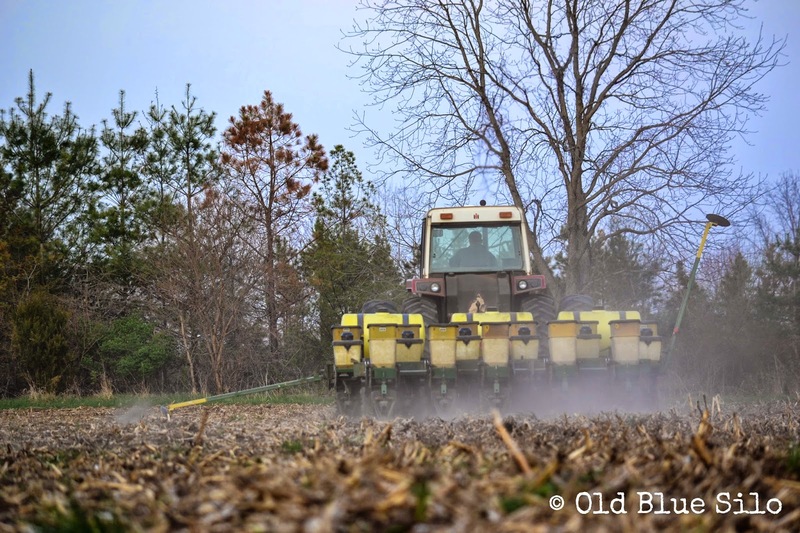 Without higher yields, we would struggle keeping the farm and our legacy running! 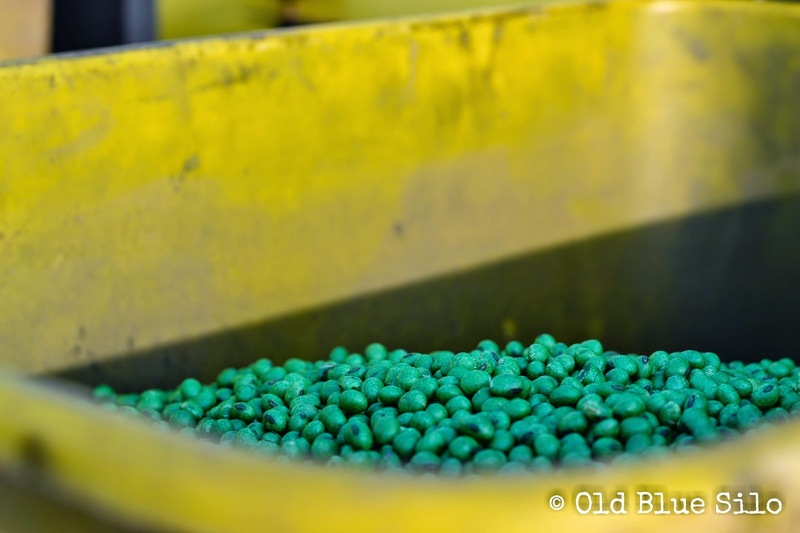 Buying soybean seed in bulk is another technology our farm is utilizing. It helps keep the cost and fatigue down. 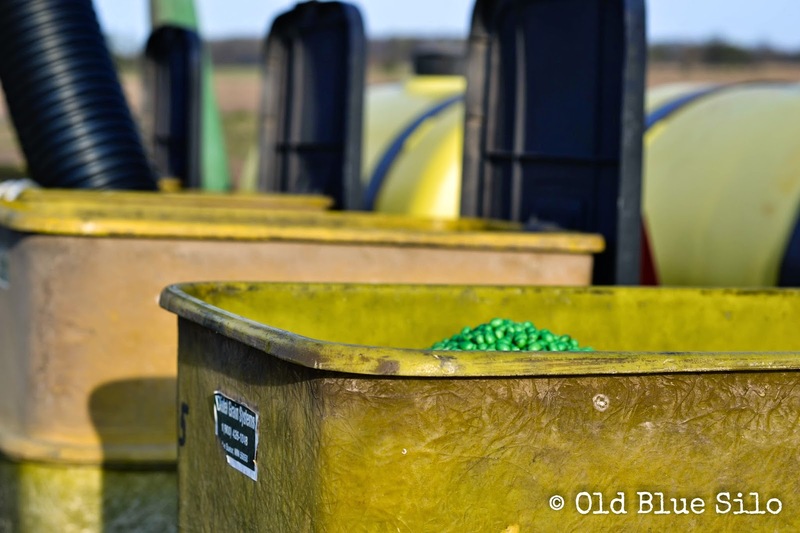 Prior to buying seed in bulk, farmers had to buy their seed in bags and dump them each one in the planter. We purchased a little seed tender which basically is a gravity wagon (like the ones used in harvest) with an auger attached. 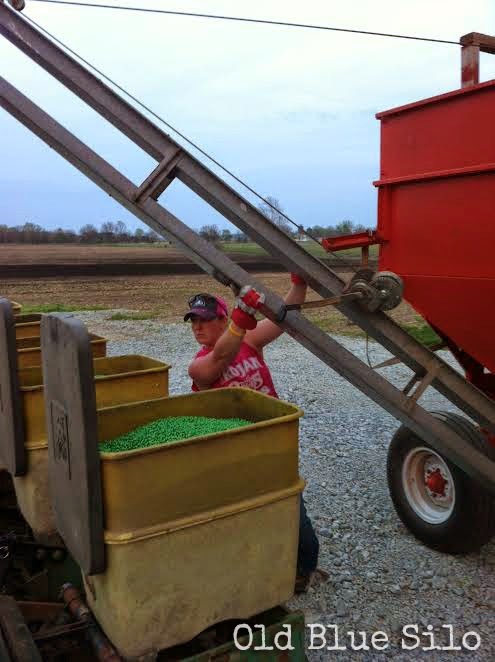 Our seed providers bring a truck of soybeans out to us and they are dumped into our wagon. 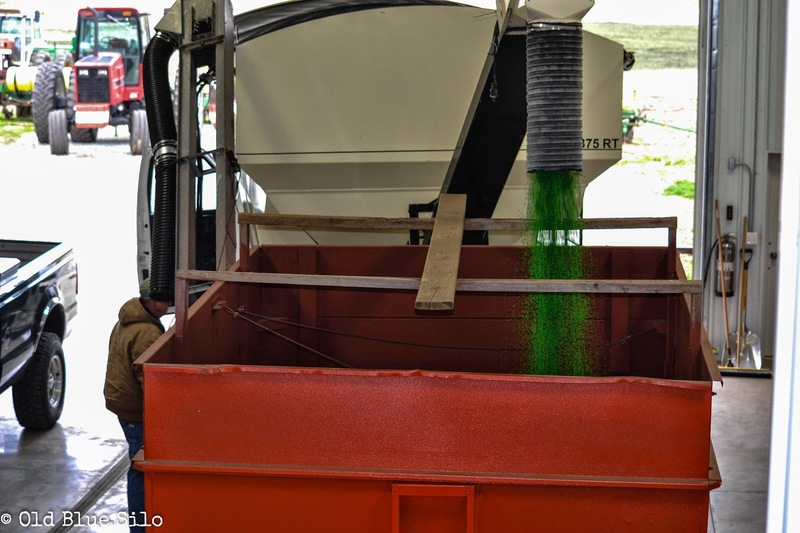 From our wagon, the seed goes into the auger and into the seed boxes on the planter. 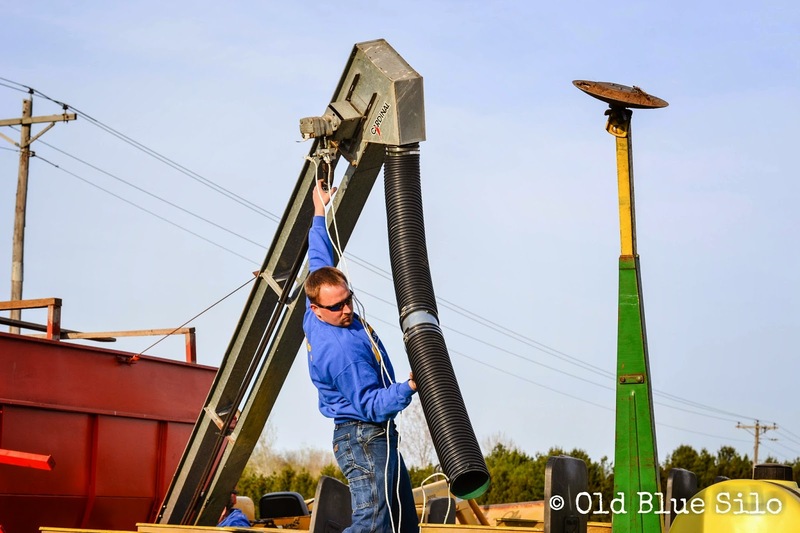 The auger can get pretty heavy to maneuver sometimes but it isn't quite as bad as tossing seed bags around like we have to do with our corn. Unfortunately we don't have a good way to handle bulk corn at the moment since we plant multiple varieties. We've also utilized another new technology with our equipment this year. 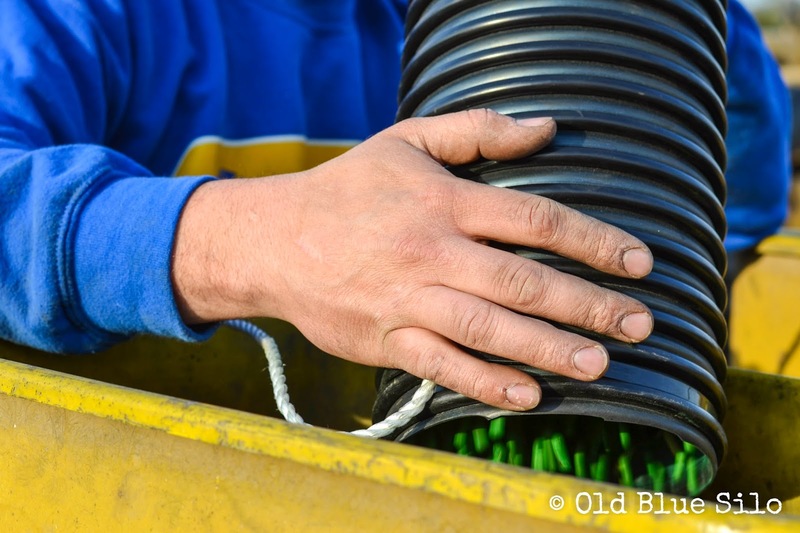 In the past, we've used what you would call a "drill" instead of a "planter" to get our beans in the ground. (See below photo) The drill basically just had spinning wheels that spilled out beans wherever it wanted. You can see that the beans went into one large collection box. Bean Drill. Picture courtesy of my husband's Facebook album. 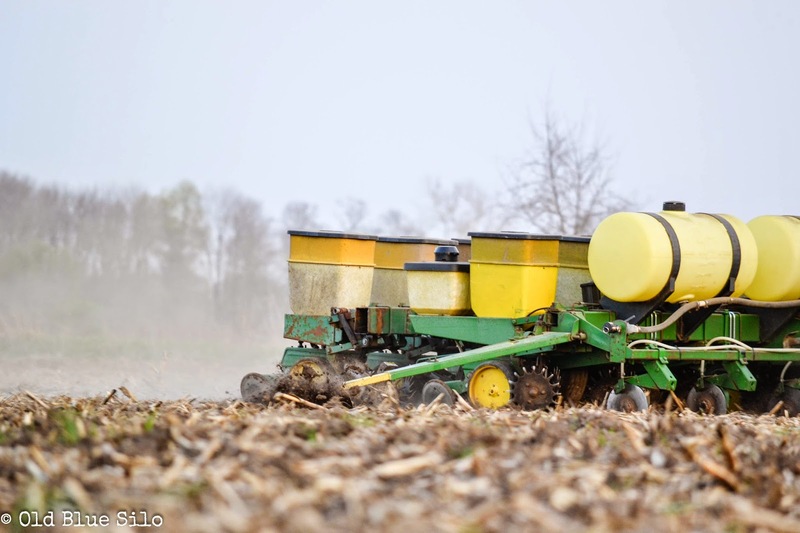 We've been on the market to purchase a Kinze split-row planter that utilizes the technology we want to try but they do not fall into our budget at the moment. 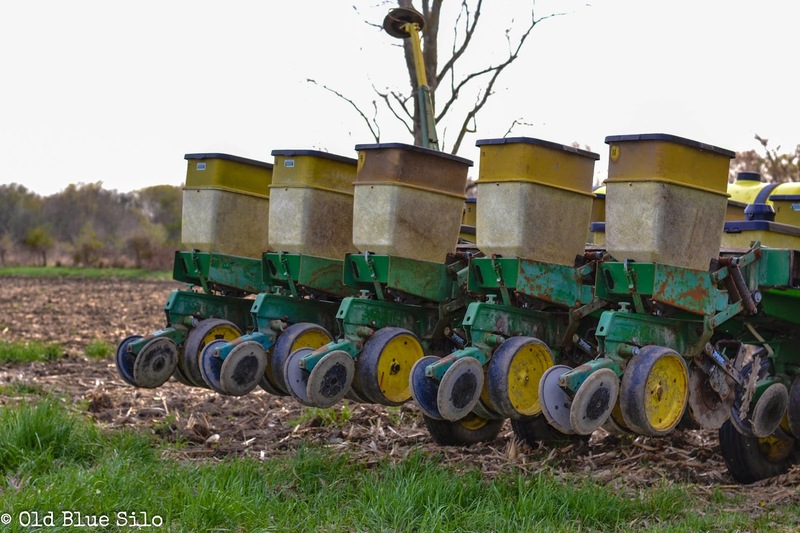 The planter utilizes more science and math with meters that allow more accuracy with how many beans you're putting in the ground every inch or so. Possessing the split row also allows you to increase the amount of rows your planting in a given width. 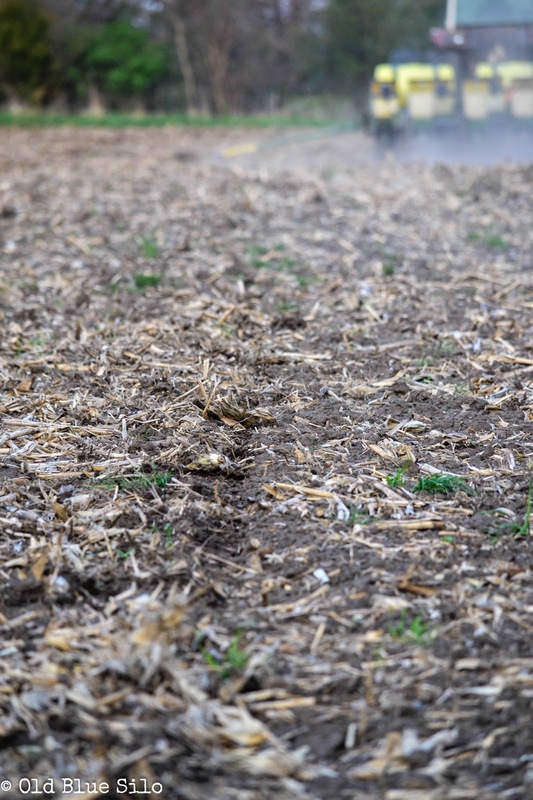 You're covering twice as much ground versus as a single row. Since we were unable to purchase the technology we wanted, my husband created his own! 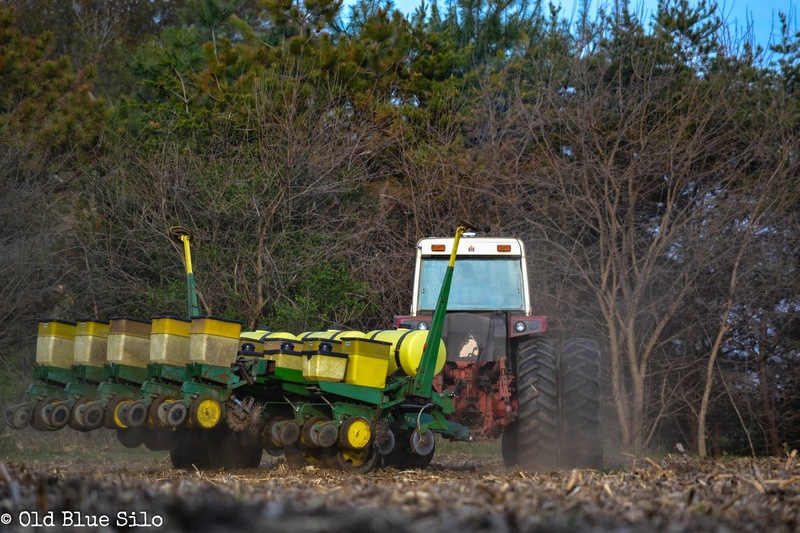 He took two older, cheap John Deere 6 row planters and converted them into an 11 row planter much like the Kinze planter we have our eyes on. He was able to get a few parts fabricated at a local welding shop. We were also able to purchase Kinze parts for this project as they are interchangeable with some of the Deere planters which works out great since my husband happens to work for a Kinze dealership. The project went pretty smoothly and my husband enjoyed being his own engineer. We've had a few hiccups with the planter this spring when it came to figuring out the correct seed population but hopefully next year things will run a little bit smoother. 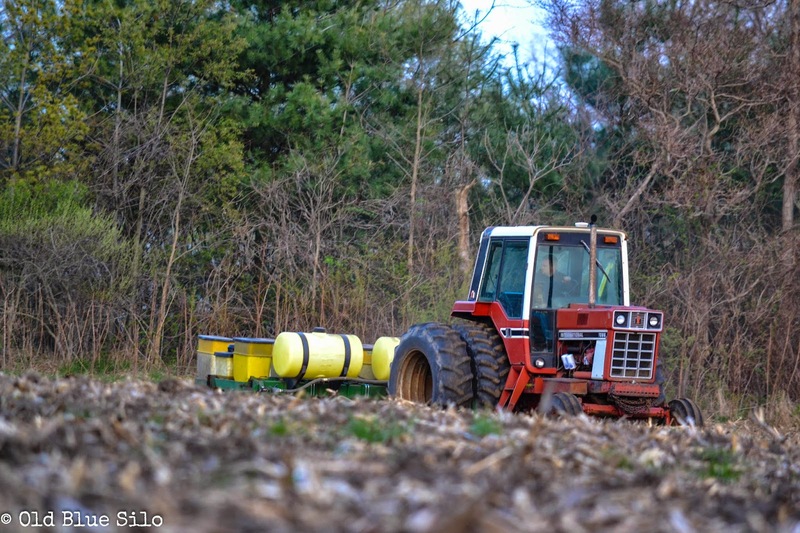 One technology we currently do not use that most large farmers do is utilizing a computerized planting monitor and GPS system. No computers or GPS here when it comes to planting. We mark our rows with a planter marker. The marker is the long piece you see coming off the planter. It has a wheel attached to it. 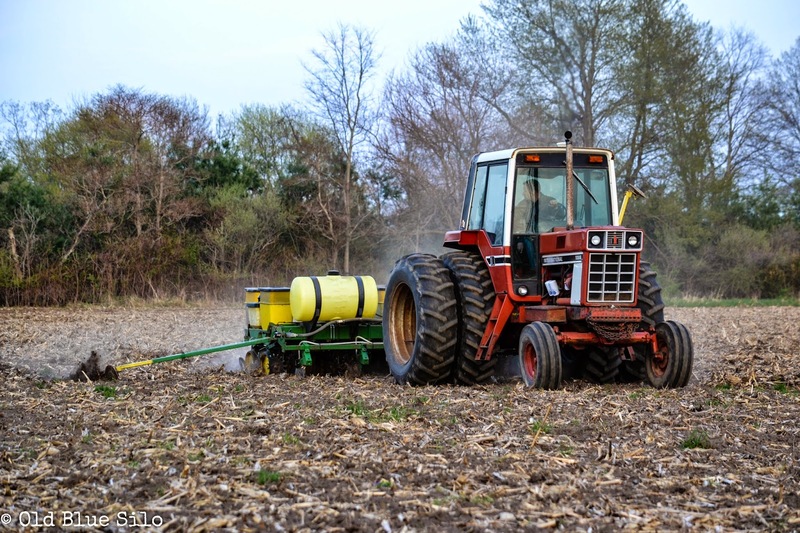 The wheel spins in the ground and creates a mark as the tractor goes along so the farmer knows where to plant beside next. Sometimes this old school technology is not a bad thing as a lot of the new guidance systems can go south very quickly if service signal goes away or there is a computer glitch. If this happens, the farming has to come to a hault until the computer or signals are repaired. You can think of it the same way as entering a "dead zone" with your cell phone. You can't use it until your have service again. 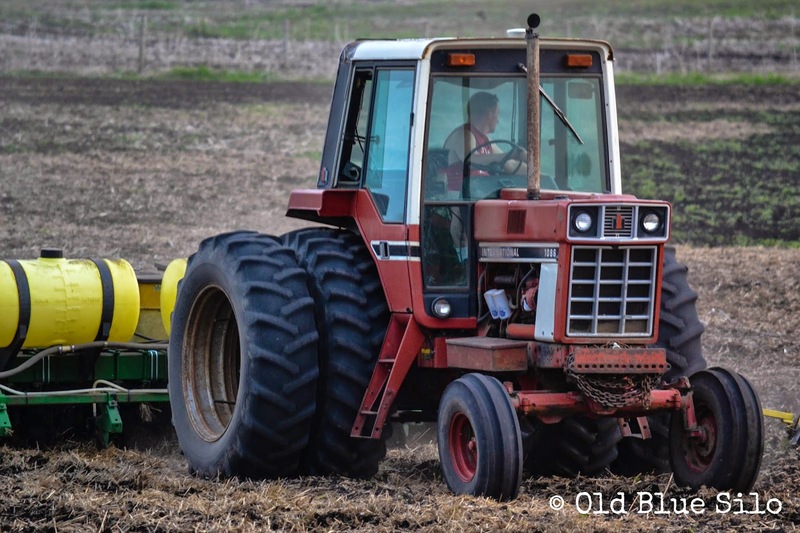 Running a small farm can be hard sometimes but honestly it's really exciting when we do get to finally utilize a new technology that we have seen other larger farmers using for years. 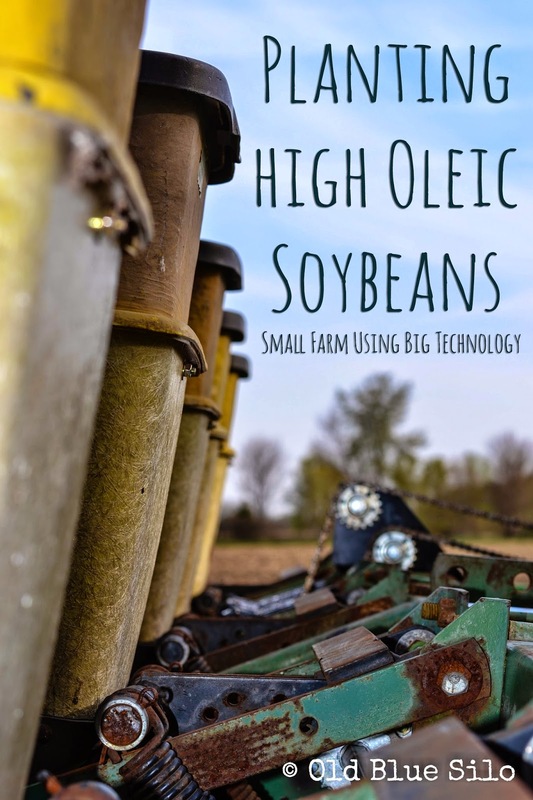 The high oleic soybean is a simple change we can make on our small farm to help improve not only our profit to keep going or to break even but we also get to help out the soybean industry as well. That feels good! No one wants to create a product that there isn't a market for. As technology in agriculture continues to advance and grow, we hope that our farm can grow some as well. But for now, we will keep working with what we have and implement new ideas as they become more affordable and practiced. 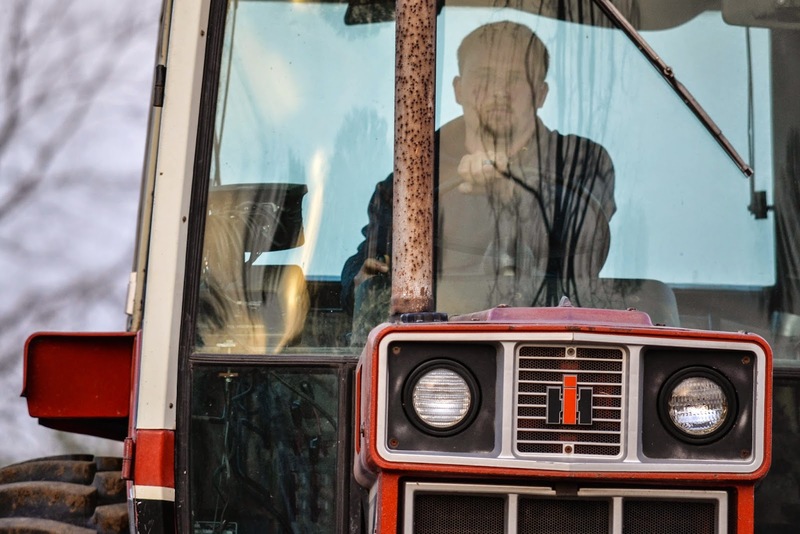 Biotechnology provides awesome advancements for us smaller farms because we can utilize a brand new idea in a piece of machinery that is 20 or 30 years old. 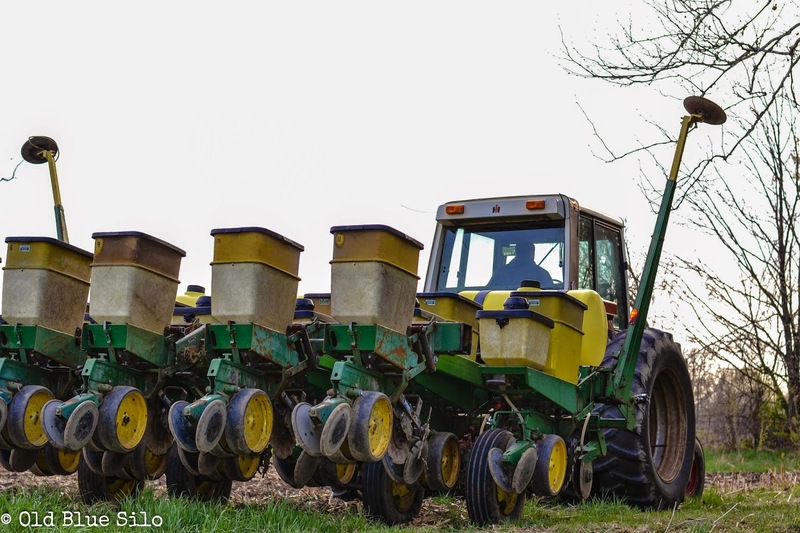 With high oleic soybeans, it's kind of neat that we can plant the same bean as one of our larger colleagues and it doesn't matter what kind of equipment we have. We are still meeting the demands of the industry and we can continue doing what we love most! 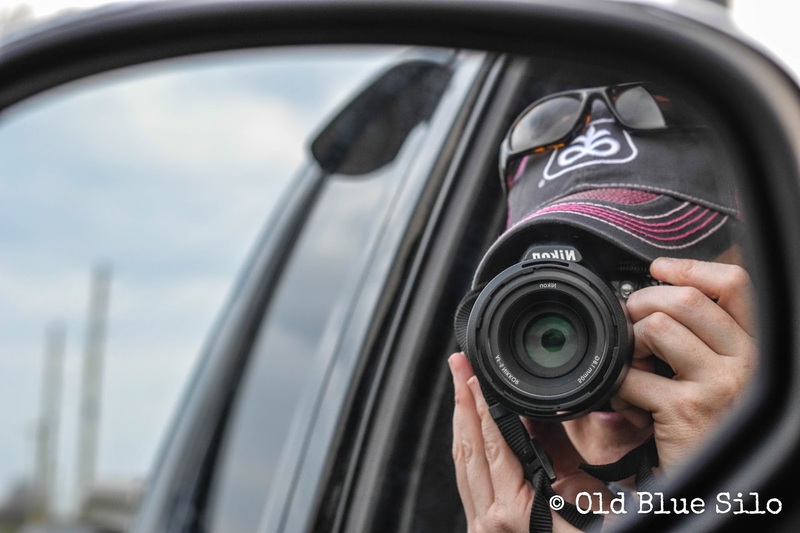 I also like to think that with my digital photos and internet access, we are utilizing a technology to help share our story, our processes and our intentions with consumers all over who have never been on the farm. 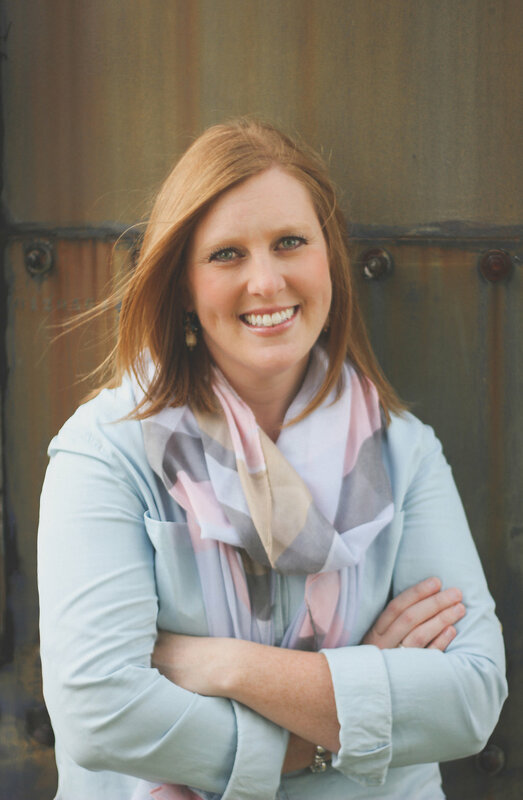 There are a lot of misconecptions and misunderstandings when it comes to agriculture practices. 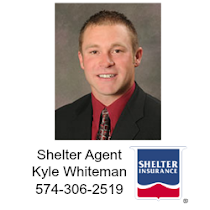 Now, we have the capabilities of showing you first hand what it is exactly that we do and why we do it! Pretty cool if you ask me. Very interesting! I am always amazed at what a farmer can make when he puts his mind to it. 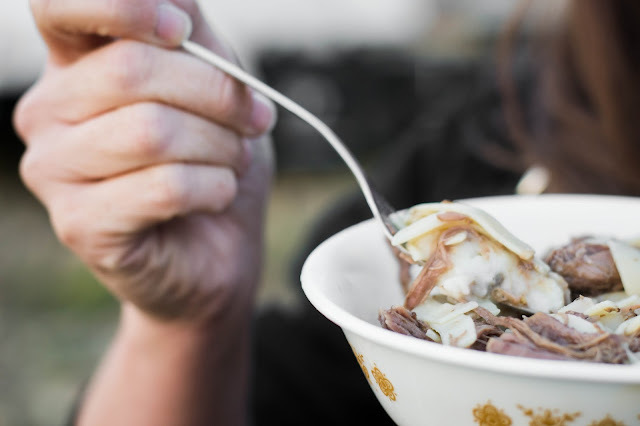 Kelly, great post and glad you are doing the series about high oleic! Your husband is quite the handy man!! That planter is quite impressive! We farm 3300 acres, so we are the large farmers you were talking about that have been using gps for a while now. We were also the farmers that were sitting in the field for two hours yesterday trying to find a signal! ;) It is always something, no matter if you are a big farmer or small farmer! We also have a large Pioneer dealership, so it is nice of you to talk about treatment! Do you mind me asking what kind of seed you plant? Congrats on being done planting!! It is a great feeling! 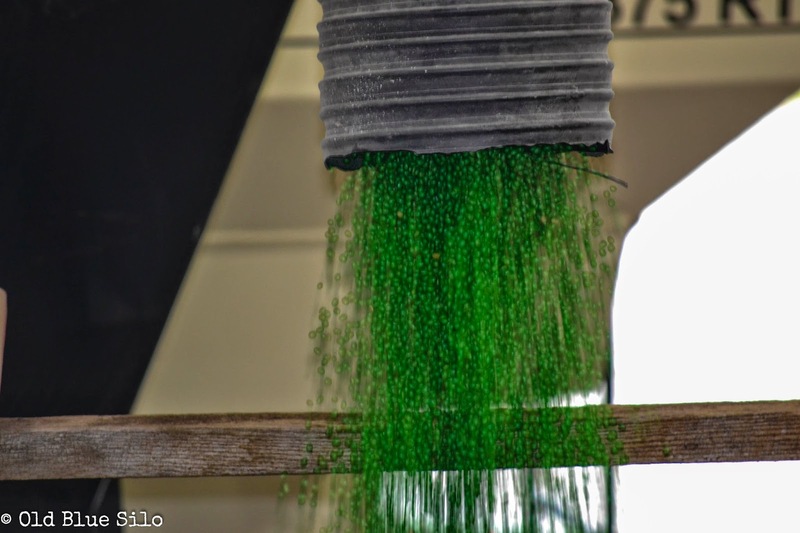 "This seed is dyed green to indicate that it is treated. This is done so that the seed is not accidentally processed into a food product for humans or animals." -- I read this and was wondering, what is the seed used for if it's not for food for humans/animals? I know nothing about soybeans, so I love learning more!